From Wikipedia, the free encyclopedia. 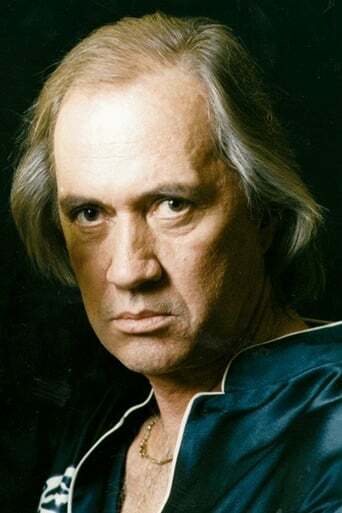 David Carradine (born John Arthur Carradine; December 8, 1936 – June 3, 2009) was an American character actor, best known for his role as warrior monk, Kwai Chang Caine, in the 1970s television series, Kung Fu which later had a 1990s sequel series, Kung Fu: The Legend Continues. He was a member of a productive acting family dynasty that began with his father, John Carradine. His acting career, which included major and minor roles on stage, television and cinema, spanned over four decades. A prolific "B" movie actor, he appeared in more than 100 feature films and was nominated four times for a Golden Globe Award. The last nomination was for his title role in Quentin Tarantino's Kill Bill. Film projects that featured Carradine continued to be released long after his death. These posthumous credits were from a variety of genres including horror, action, western, martial arts, drama, science fiction and documentary. In addition to his acting career, Carradine was also a musician and pursued a directing career. 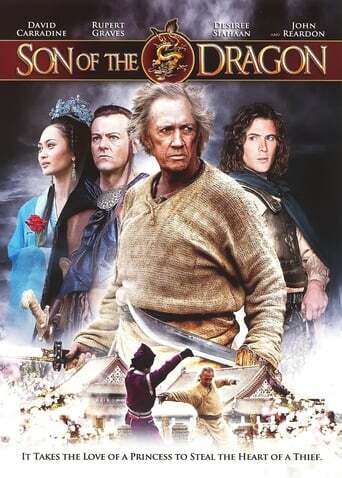 Influenced by his most popular acting role, he studied martial arts. The child of a frequently married actor, "Jack", as Carradine was known in his youth, had an unstable childhood. This instability would continue throughout his life as he himself was married several times. He was also frequently arrested and prosecuted for a variety of offenses which often involved substance abuse. He died in June 2009 under unusual circumstances. Description above from the Wikipedia article David Carradine, licensed under CC-BY-SA, full list of contributors on Wikipedia.